French books! Books in French! Books in French with MY NAME ON THEM!!!! 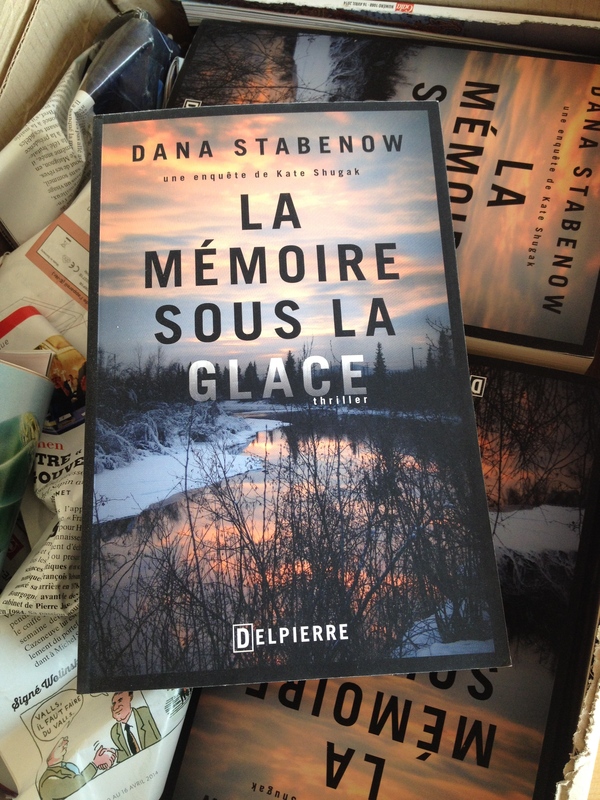 The French edition of Though Not Dead. She said avec beaucoup de fierté. Direct from Paris, France (yes, that Paris), in the mail today. I am having the best week. Nice! Do you say your name with a French accent when you read the title?